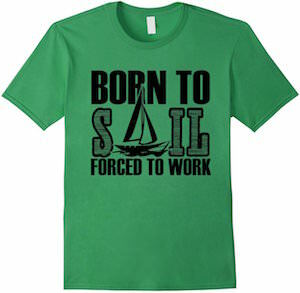 If you like boats and the sea then this t-shirt is what you want. On the t-shirt, you can see a paper ship all folded nicely in a cool shape and it seems to be on a journey in rough seas. You can get this t-shirt in a couple of dark colors and it is available in many sizes and in styles for both men and women. 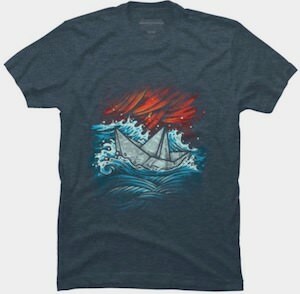 Show the world that you like to craft your own paper boat and go on a journey on the wild waters and you can do all that by just wearing this t-shirt. 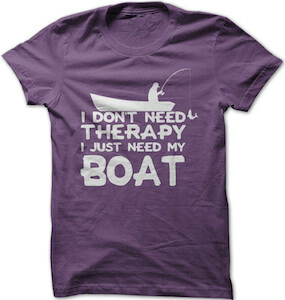 You know you don’t need therapy but just need to go fishing and this t-shirt will make that message clear. On this t-shirt you can see a person fishing from a boat and below that image it says “I Don’t Need Therapy I Just Need My Boat”. It can’t get much clearer then that so if you need you boat just wear this t-shirt so that people know where you have to go. This fun fishing t-shirt comes in styles for both men and women and in fun colors to. Made from 100% cotton this t-shirt is available sizes Small – 4XL. 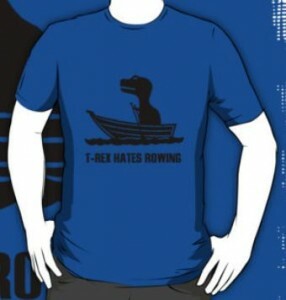 This t-shirt is great fun as a present for someone that fell out of the boat last time you went fishing. 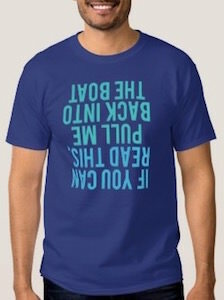 On this men’s t-shirt it says “If you can read this, pull me back into the boat” and yes that text of course is upside down as when you fall out of the boat then you do that head first of course. You can get this funny fishing t-shirt in men’s sizes Small – 6XL and it is available in many fun colors and most of them are made from 100% cotton. So get ready for your next fishing trip and start it all off with this funny fishing t-shirt that you want for sure. Other than this obvious fact this t-shirt also represents a popular song “I’m on a boat” from the music group The Lonely Island’s debut album Incredibad. Featured on this shirt is a picture of a boat using white line art and the saying “I’M ON A BOAT”, made from 100% cotton this t-shirt will be both comfortable and durable, available in sizes small to 3Xlarge and a wide variety of colors, make this your boat shirt today. 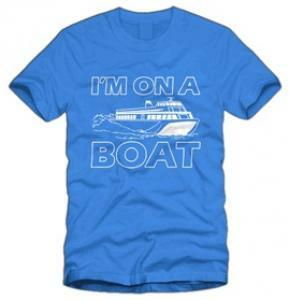 Go and cruise the water with the I’m on a Boat T-Shirt. Summer is the beach with lots of sun and boats floating on the water and if you are lucky you even see some fish. All ingredients for a fun colorful t-shirt. 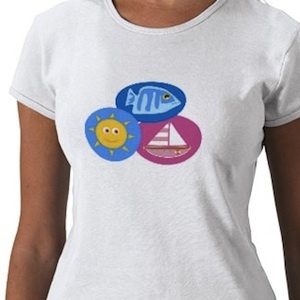 This t-shirt shows it all a Sun and a blue fish and a nice sailboat. A great shirt for adults but great for the kids to. Go check all the versions of this Summer Holiday T-Shirt.